Graduated with her BS in spring 2015. 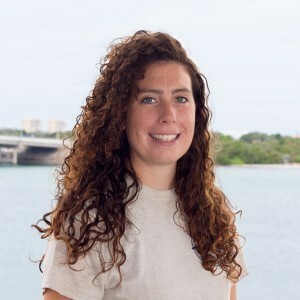 Greer participated in two internships in 2016 with the Benthic Ecology and Fisheries Habitat Ecology department in 2016. She was contracted by Jim Locascio for a fish communities project late 2016, and has accepted this position under Jim Culter in August 2017.